LEONG TENNIS ACADEMY (LTA) was established as a training ground to develop talented juniors of all ages. Our mission is to cultivate players to their fullest potential, both on and off the court. 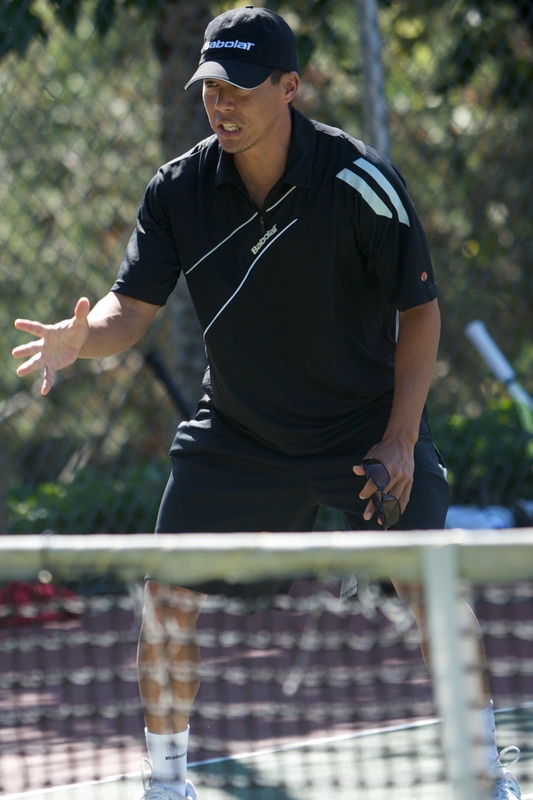 LTA is committed to developing each player’s attitude, work ethic, and group compatibility in the unique sport of tennis. Academy members are a family with a common goal: EXCELLENCE. We support each other to improve every day. LTA fosters the individual development of each player as a student-athlete. Thanks to our modest size and exclusive training (we only train LTA members, year-round), members get to benefit from a great player-coach relationship. We pride ourselves on the fact that we actually coach –we don’t just run random drills and hope for the best. Every practice has a purpose, and players work toward individual and group goals. Each player in our program has Chris and Angela as their personal coaches, and they are constantly providing feedback every training session so no player is ever left behind. We help players to understand their individual game-style – and learn how to use it in competition. We are the oldest and longest-standing academy in Portland. And we were the first academy in Portland to incorporate sport-specific fitness training into its program – we were the leader while no other academy offered it. Chris and Angela Leong, founders of LEONG TENNIS ACADEMY, boasts over 54 years of experience. They have coached and trained top sectional and nationally ranked juniors, top collegiate players and former touring professionals. Both share a passion for teaching, mentoring, and guiding juniors – and enjoy passing on their enthusiasm of the game. They are dedicated to their players, committed to giving the best of themselves to juniors devoted to the game. Originally from Hawaii, Angela was a top ranked sectional and national junior from Hawaii and received a full-scholarship playing Division I competition at the #1 and #2 spot in singles and #1 doubles spot for Loyola Marymount University ’90-’94. Angela is also specialized in Basic nutrition, Neuro-kinetic therapy (NKT), Kiep-corrective exercise, TRX suspension, and Kettle Bell training. Chris was a top ranked junior in Hawaii who also competed nationally and was a former top 20 nationally ranked college player, in both singles and doubles at the University of Southern Colorado ’93-’97. For program details, go to Our School-Year Tennis program Page.